Gyaneshwar and Anzila Dass are loving their roles as Induction Trainers. Newcomers to the cleaning industry are getting the best start possible thanks to a Hutt Valley couple who have stepped up to join CrestClean’s training arm. Gyaneshwar and Anzila Dass are loving their roles as Induction Trainers for Master Cleaners Training Institute. 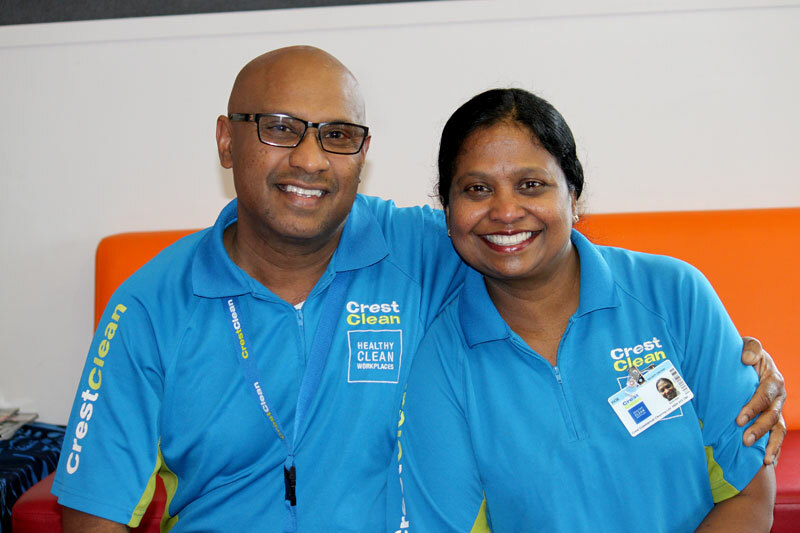 They were put forward for the role after their work ethic and attention to detail caught the eye of Zainab Ali, CrestClean’s Wellington and Hutt Valley Regional Manager, who says the couple are an inspiration to others. 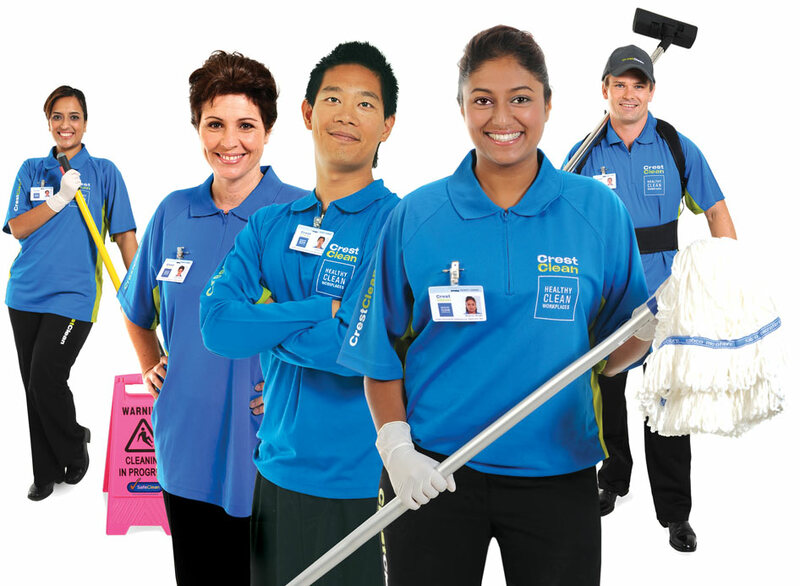 Induction Training is an important part of the CrestClean franchisee training process. New franchisees work alongside Gyaneshwar and Anzila for three weeks learning effective and efficient cleaning systems before they begin their formal training through the Master Cleaners Training Institute. “Every single team comes out well equipped after spending times with Gyaneshwar and Anzia,” says Zainab. “It’s one-on-one training and they work through each of our training modules with the new franchisees. Adam Hodge, CEO of Master Cleaners Training Institute, says Gyaneshwar and Anzia have great people skills and are perfect for the role. “They have a superb commitment to the industry. Their overall attitude and the pride they take in everything they do is really impressive. “Having people of this calibre in my team helps to raise the bar. It gives me the confidence that the induction training is being carried out to the highest standards. Before buying a CrestClean business the couple worked in the hotel industry. Gyaneshwar was a duty manager at Wellington’s James Cook Hotel and his wife worked as a housekeeper at another hotel in the city. The couple have doubled the size of their business and are planning to expand further. “In future we plan to grow the business more and employee some staff. We’re also hoping to buy a house of our own,” he added.